The scheme will cover about 60,000 institutional child sexual abuse survivors nationally, with compensation payments capped at $150,000. 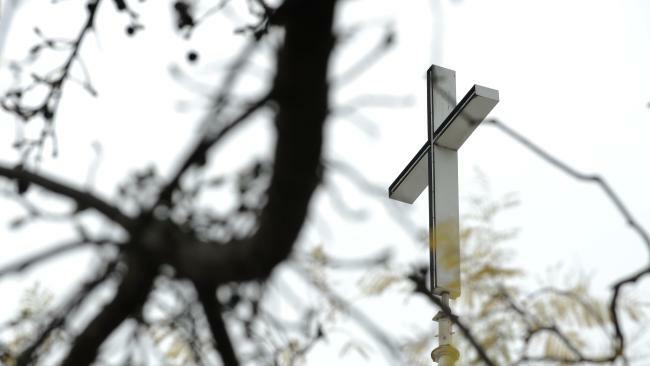 FOUR out of five child sexual abuse survivors will be covered by the $3.8 billion national redress scheme, following a decision by Anglicans, Salvos, the Scouts and YMCA to join the Catholic church in endorsing it. Flanked by institution representatives in Canberra on Thursday, Social Services Minister Dan Tehan said those who had yet to sign up would be judged by the public and thanked those who had. "For owning up to past wrongs, to owning up to behaviour that can only be described as despicable and deplorable, to turn a page," he told reporters. The Anglican Church had reached an "in-principle agreement" to join, a day after the Catholic Church said it would sign up to the scheme. It would form an independent incorporated entity to provide a single point of engagement for Anglican dioceses, schools and welfare agencies. The dioceses of Melbourne, Brisbane and Tasmania have already resolved to join and others are expected soon. "We think this will be a very important part of the process for the healing of survivors of abuse," Bishop Stephen Pickard told reporters. The YMCA also said on Thursday it was working with all 19 YMCAs across Australia to help ensure it can be part of the scheme, once it is expected to start in July. "We can't change the past for survivors but we can change their future," YMCA Australia chief executive officer Melinda Crole said. "The YMCA hopes survivors of sexual abuse will finally feel heard, have the support and recognition they deserve." 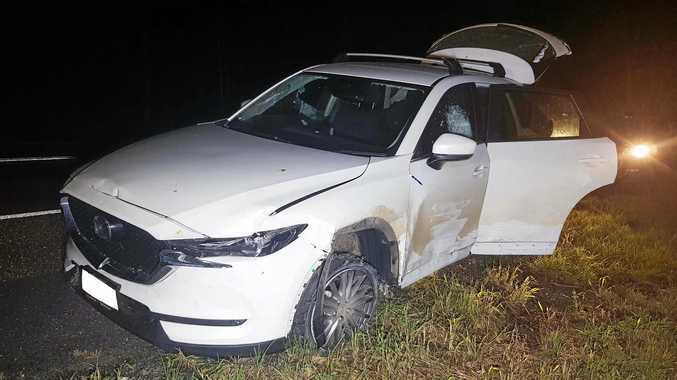 Scouts Australia chief commissioner Neville Tomkins praised the government for providing the scheme to recognise the impact of "horrific crimes". Major Brad Halse said the Salvation Army was "profoundly sorry" for the abuse children suffered, and his organisation wants to be ready for the redress scheme from July 1. Legislation to enable the opt-in scheme passed federal parliament's lower house on Tuesday night, and Mr Tehan said the scheme could begin on July 1 if it passed the Senate. The Catholic Church has estimated it will itself be liable for about $1 billion in compensation. Mr Tehan was hopeful the last state yet to join, Western Australia, would sign up in the next couple of weeks, after reaching an agreement with state attorney-general John Quigley.